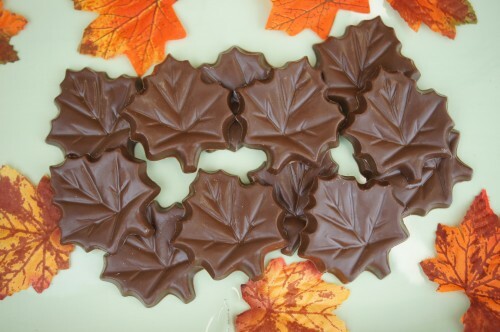 12 Milk Chocolate Leaves. 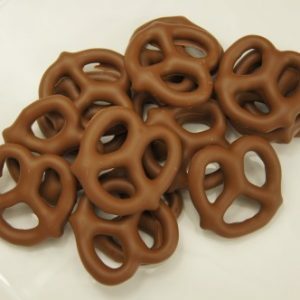 Comes in a cello bag tied with ribbon. 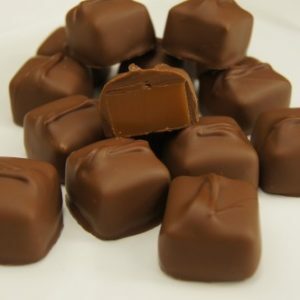 Sweet Spots own caramel dipped in chocolate. 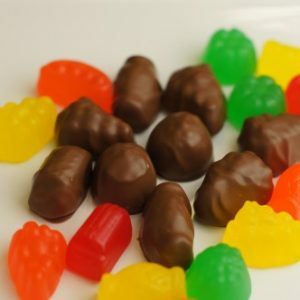 Jujubes covered in Milk Chocolate. 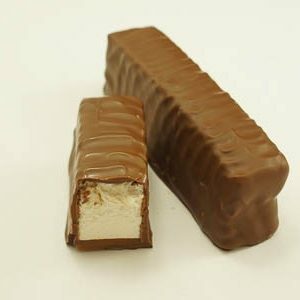 Creamy, smooth, minty, melt in your mouth, Milk Chocolate Mint Meltaways. 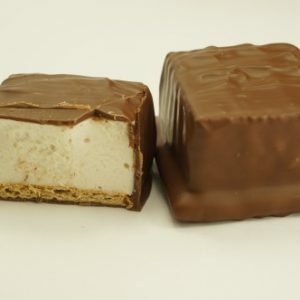 Sweet Spot’s own Marshmallow covered in Chocolate. 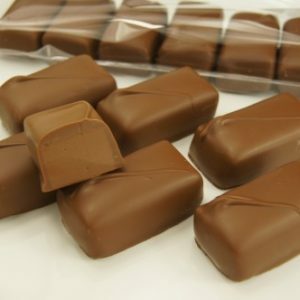 Made with Sweet Spots own Marshmallow and dipped in Chocolate. Comes in a cello bag. 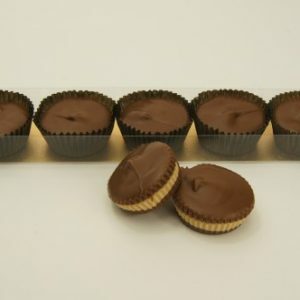 Sweet Spot’s own creamy peanut Butter filling covered in Milk Chocolate. Comes in a clear box. 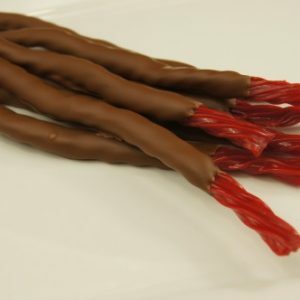 Red Licorice covered in Milk Chocolate.